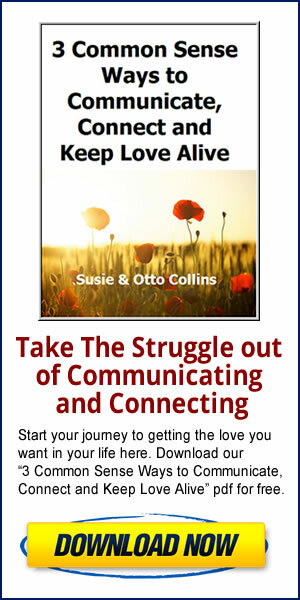 Want to build more trust, love and connection in your relationship or marriage? 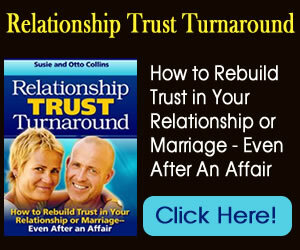 We’ve discovered there are 2 ways to build trust and one works and the other doesn’t. In every life and in every relationship or marriage, there are these moments that happen that are “make or break” moments. We call these moments “choice points” and we’re sure you’ve had many of these in your life so far. If you haven’t, you wouldn’t still be alive. Choice points are these moments when you’re faced with a decision and your relationship or life could take a completely different turn or path based on the decision you make in the moment. This is the way trust triggers work and why it’s so important that you use them to start building more trust and create more love and deeper connection in your relationship instead of tear it down.